A few awards, books and images that caught our attention in recent weeks. The Design Museum announced the Design of the Year 2013 winners with digital category winner, Gov.uk, taking the top prize. John Morgan Studio won in the graphics category for the Venice Architecture Biennale identity. Read Morgan’s ‘Common ground: a designer’s letter from Venice’ on the Eye blog for more details on the project. 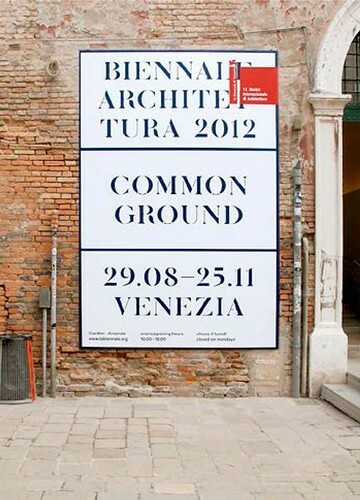 Poster for ‘Common Ground’, the 2012 Architecture Biennale, Venice designed by John Morgan Studio. 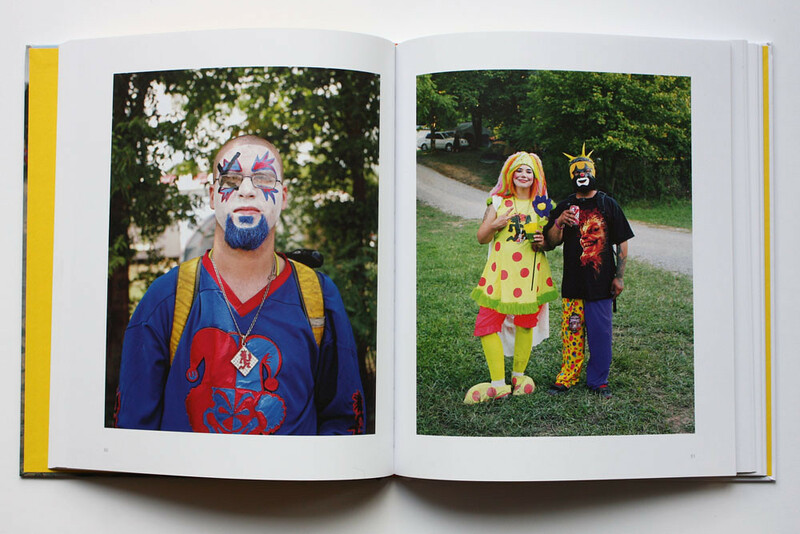 Top: spread from The Gathering of the Juggalos by David Cronin. 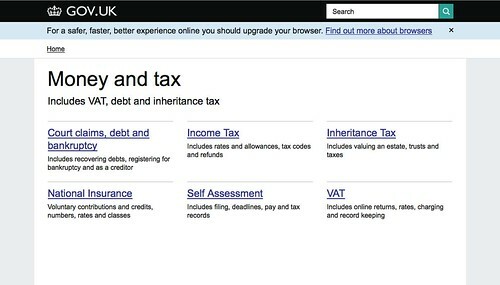 Gov.uk creators, the Government Digital Service, were awarded for the government service website, which uses the webfont New Transport. On 4 June Ben Terrett, head of design at the Government Digital Service, will be joining the panel for our Type Tuesday event – ‘New work, new fonts, new Transport’, with A2’s Henrik Kubel at St Bride Library in London. Designed by Government Digital Service. 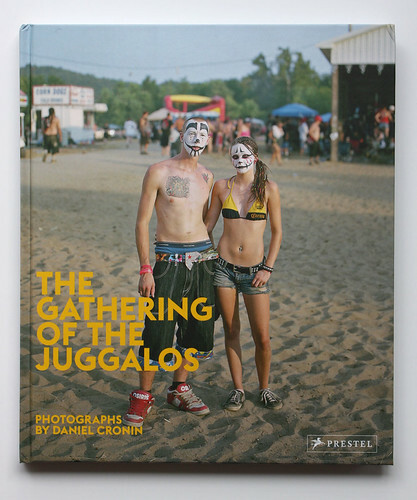 Prestel have published a new book entitled The Gathering of the Juggalos (£24.99, $34.95), a photographic account by David Cronin of the thirteenth annual Gathering of the Juggalos in 2012. The event, which features the full roster of Psychopathic Records including Insane Clown Posse, Blaze and Twiztid, sees more than 10,000 people pile into HogRock Campgrounds in Illinois, US. Daniel Cronin’s photographs capture familial bonds between followers, connected through their devotion to Insane Clown Posse. 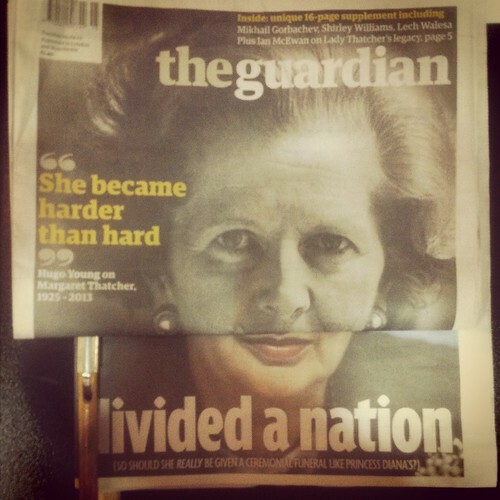 Images of the late Margaret Thatcher have dominated news media over the past couple of weeks. 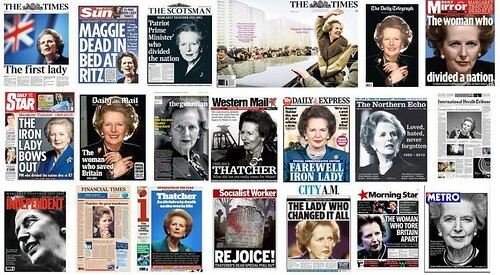 Nick Sutton (@suttonnick), editor of Radio 4 ‘The World at One’ tweeted an image of all the Thatcher covers. Chris Clarke (@chrisclarkecc), art director for print and digital at The Guardian posted a series of ‘Thatcher folds’ to Twitter. 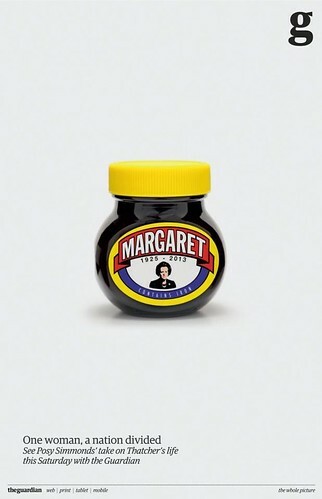 BBH London created a Marmite jar image to promote Posy Simmonds’ graphic fairy tale for the Guardian. 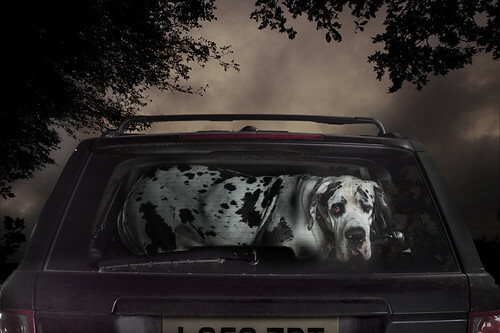 These are the final few days of the amusing yet poignant photo exhibition ‘The Silence of Dogs in Cars’ at the Little Black Gallery, which closes on 27 April. Martin Usborne writes about the inspiration behind his dog photographs in ‘Who (didn’t) let the dogs out?’ on the Eye blog. 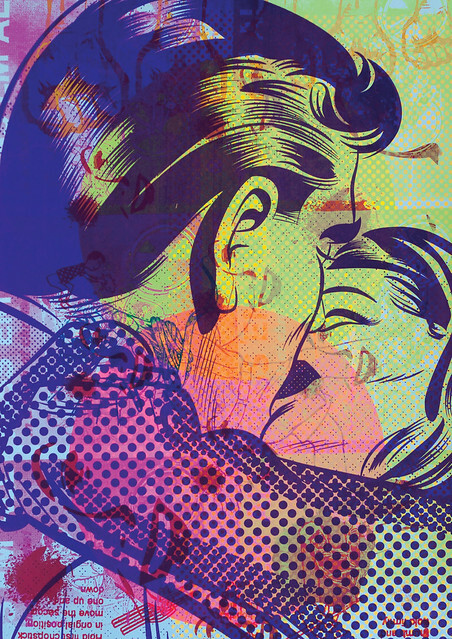 Pick Me Up 2013, the graphic arts festival, opened at Somerset House and will continue throughout the week until 28 April 2013. See Sarah Snaith’s report ‘A graphics hoopla’ on the Eye blog. Untitled by the Fatherless collective at the Pick Me Up festival.